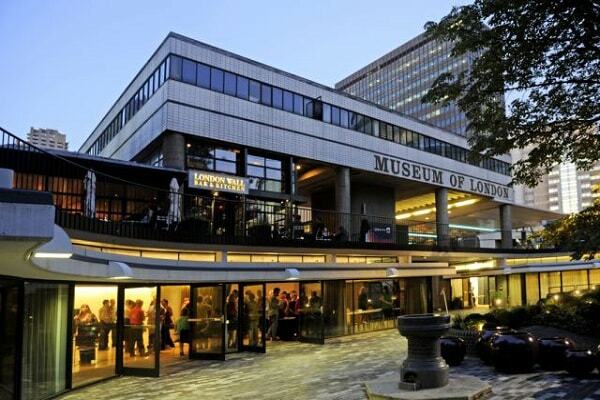 The Museum of London is an award-winning, charitable institution funded by a variety of organisations and individuals including the City of London and GLA. The Museum of London tells the story of the capital from its first settlers to modern times. They have sites in central London, Docklands and in Hackney.